It's football season, where are all of my Dallas Cowboys fans at?! What better way to spend your Sunday than tailgating with friends at your local football stadium - drinks, food, fall weather - it doesn't get any better than that! The last thing I want to worry about when headed to a football game is my outfit, I want to be comfortable, yet stylish and that's where Lee comes in! Lee Jeans are my favorite and only brand of jeans you'll find in my closet. 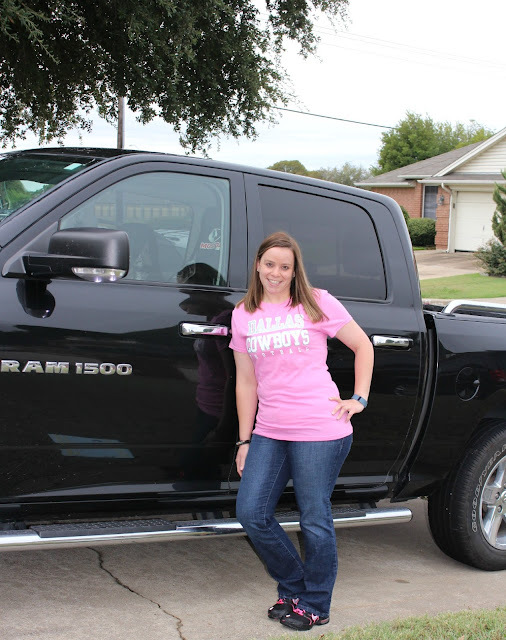 On game days, you can find me sporting my favorite Dallas Cowboys shirt with a pair of fabulous Lee Jeans and a Dr Pepper in hand! Did you know the perfect jean is right at your finger tips? 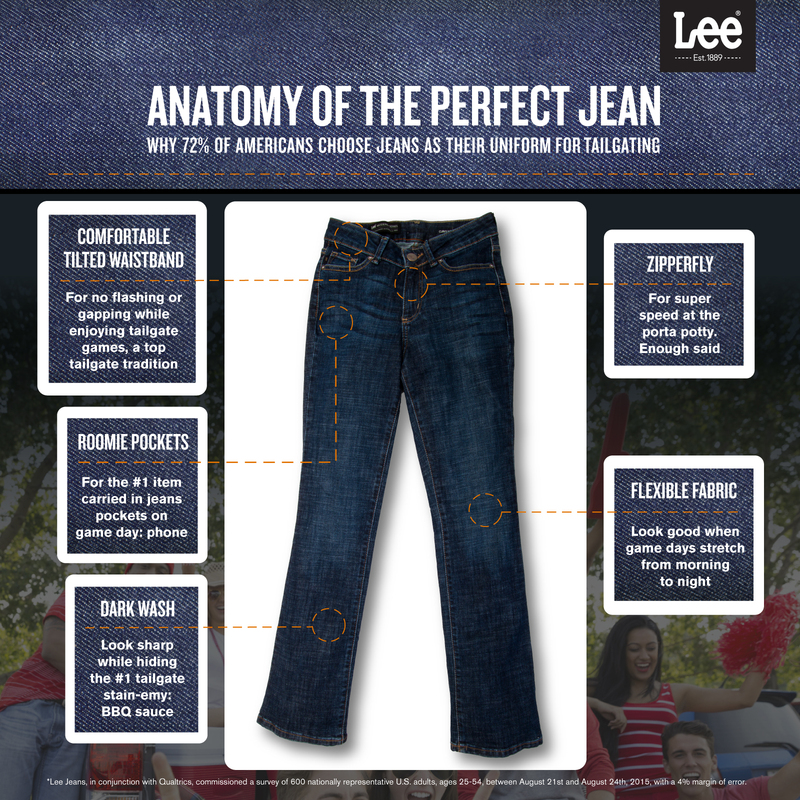 72% of Americans choose jeans as their uniform for tailgating. Lee has crafted the perfect jean featuring a zipperfly, dark wash and flexible fabric, a comfortable tilted waistband and roomie pockets - what more could you ask for? 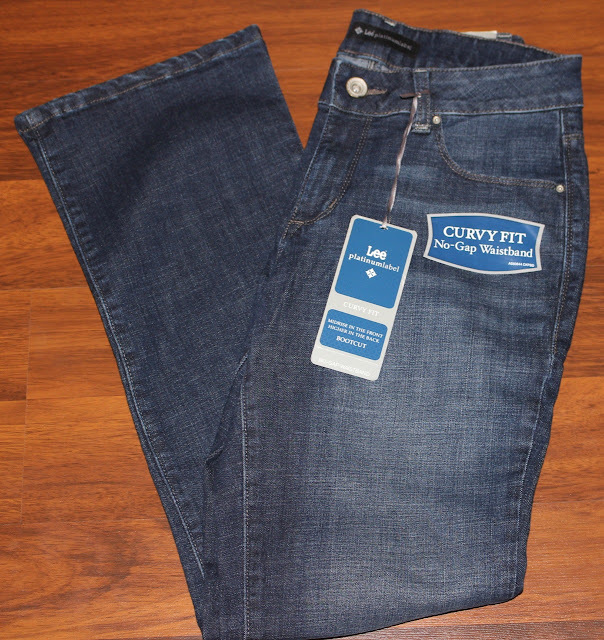 The Platinum Label Curvy Jane Bootcut fits me perfectly with a midrise in the front and no-gap waistband. The fabric keeps it shape and highlights my curves for a flattering fit. I adore Lee's curvy fit line, there is no better jean made for curves! Connect: Be sure to follow Lee Jeans on Facebook and Twitter! Buy it: You can purchase the Jane Bootcut online at Lee Jeans!